Real Madrid are shock £35m contenders to sign Manchester United central defender Eric Bailly in the summer. 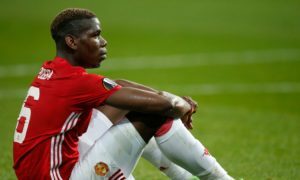 The Old Trafford central defender is understood to be ready to move on after being plagued by injuries and falling down the pecking order this season. His camp are also aware of reports new boss Ole Gunnar Solskjaer is looking to reinforce his options at the heart of the Red Devils’ rearguard in the close season. 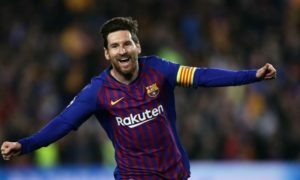 Sources close to the defender have heard bosses at the Bernabeu have put him on a list of first-tier options, having lost to United when he left Spanish side Villarreal back in 2016 for £30m. Real boss Zinedine Zidane is understood to remain a fan of the player from his previous time in La Liga and is said to be interested in the defender. 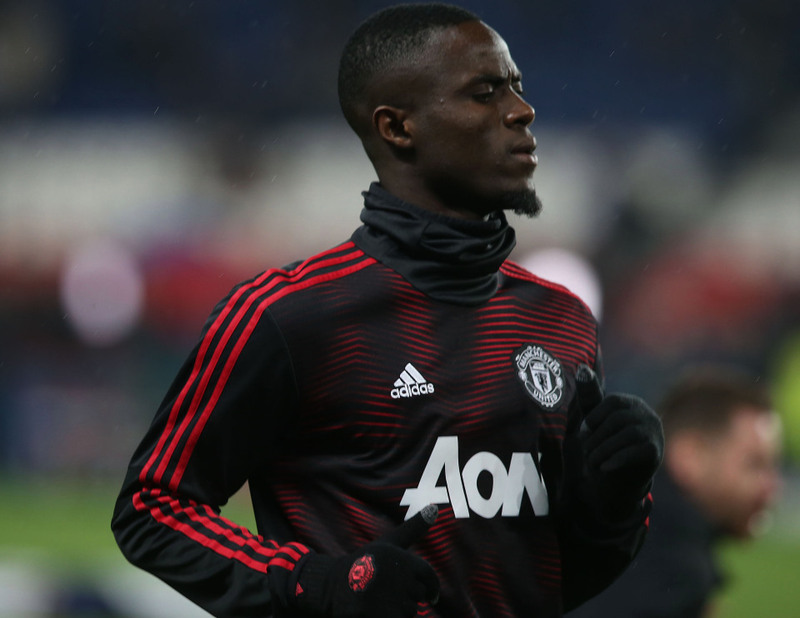 Bailly still has 15 months left on his deal at United but talks over an extension have been left on the back burner, which has only added to the Ivory Coast international’s frustration.